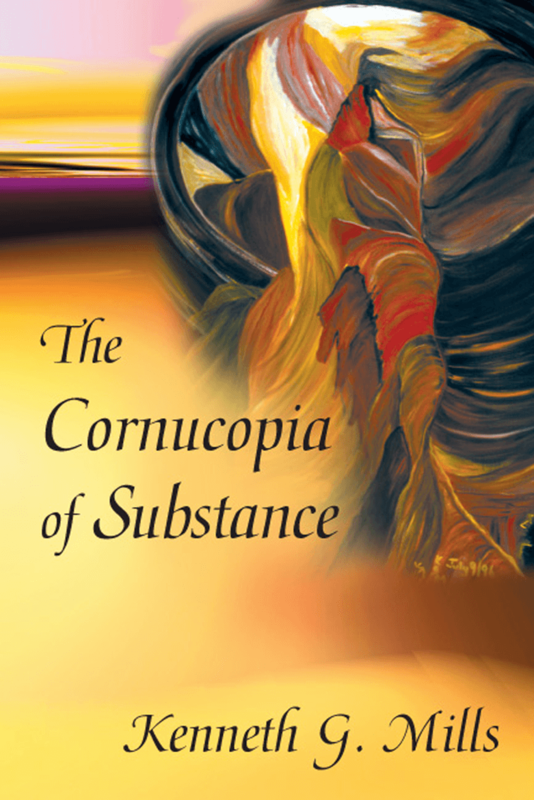 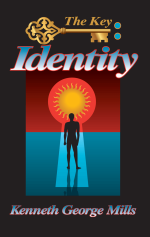 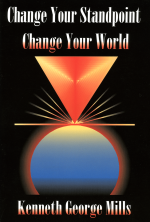 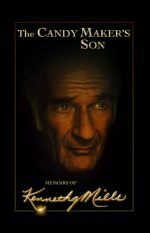 This publication contains 24 Spontaneous UnfoldmentsTM by Kenneth G. Mills, selected from 2003 and early 2004, in which he shows how to transcend the limits of belief. 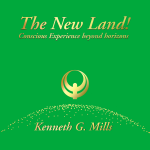 This publication contains 24 Spontaneous UnfoldmentsTM by Kenneth G. Mills, selected from 2003 and early 2004, in which he shows how to transcend the limits of belief. The author states: “The Unfoldment is really a projection from another dimension or plane of consciousness, causing those prepared to hear to awaken to the Higher possibilities of living beyond the limits of three dimensions and translating what seems to be the ordinary into another level of consideration.